Extraordinary, exciting, secure streaming network providing the senior community and their families entertaining, educational television programming globally. Our focus is to bring a better life experience to the Senior Community by exclusively enhancing our subscriber’s lives. Sign up with your email address to receive news and updates before anyone else. Our slate is amazing and consists of entertaining, educational, fun and inspirational programming. We are Golden Network TV for the Golden Years ahead and they are anything but boring. Subscribe and vibe into your Golden years with lot’s of entertainment and excitement. Here is our slate, click below to learn more. The GOLDEN NETWORK streaming service is a secure balance of technical genius in building a cloud that is backed by Vimeo. The Network team consists of award winning entertainment producers, actors, directors, entertainers, and artists. 2019 is the premiering of several exciting channels: “Senior Society” dedicated to all aspects of Senior community. 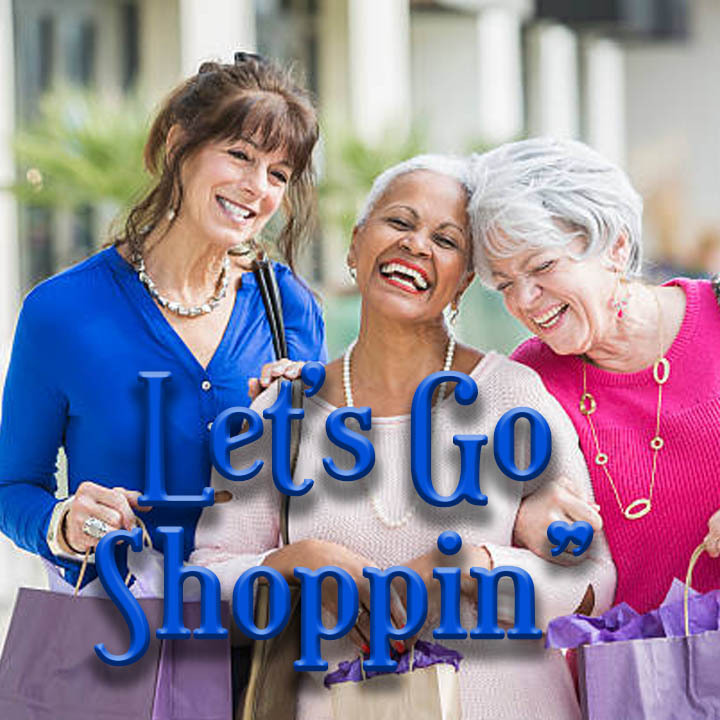 “Gone Shoppin” Let’s go shopping for the 50 and better who still crave style, deals and on the lookout for new products. 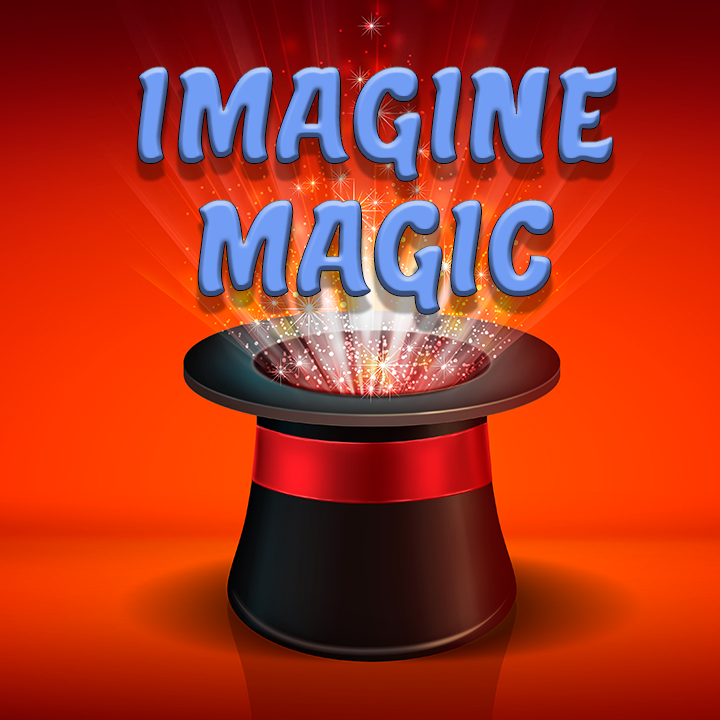 “Imagine Magic” brings illusions, dreams, trickery, storytelling and physical performance. “Lilly Bug” A unique, lovely little robot. This remarkable lifelike creature will bring the world of education, fun, and safety to children’s lives. 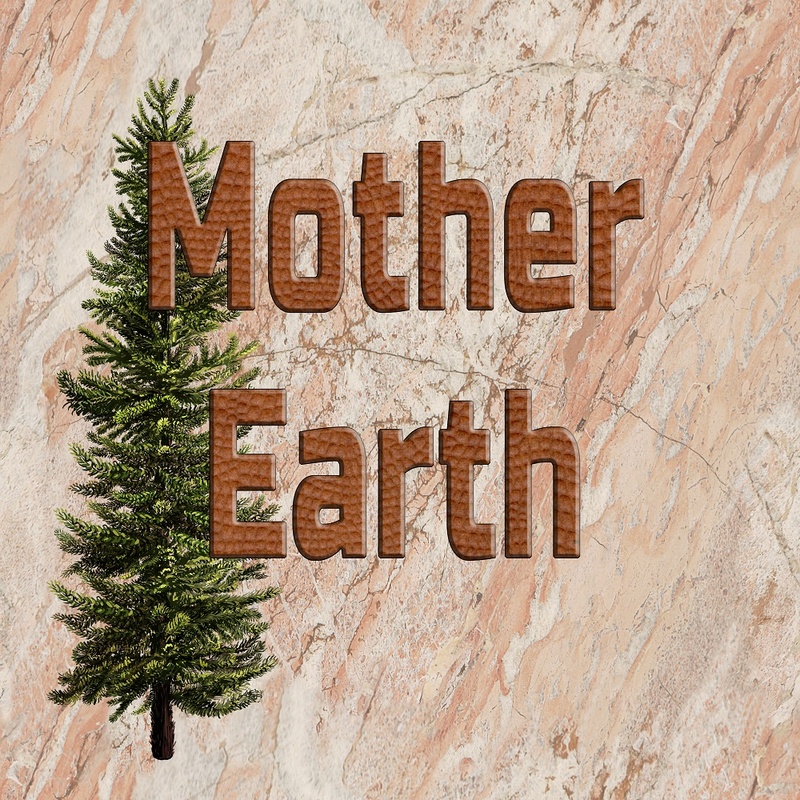 “The Entertainment Channel” Presents entertaining events from all over the world including live streaming sports, travel, educational lectures, and good news of outstanding achievements.”Mother Earth Channel” Fascinating programming on healthy life styles in nutrition and exercise. Professional instructors and authors of physical and mental health will be presenting options in these fields. And so much more. Click below to see all of our shows.